Delve into the criminal mind and be the person who can read clues to catch the culprit with your inside knowledge of criminology! Coupons valid until February 28, 2019. May redeem multiple coupons per person. Courses available 24/7. Use the redemption code next to the QR code to register for your course. No carry over. VAT included in price. Standard terms & conditions apply. Understand the motivation of criminals and prepare yourself to catch them before they cause more harm! 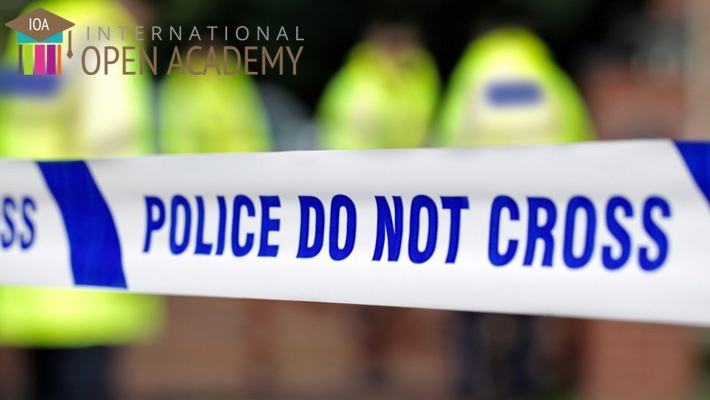 Benefit from 91% off this Online Criminology & Profiling Course from International Open Academy, only $11 instead of $119. Whether you are looking to change careers, or you are a student looking for an interesting job, this course is all you need!